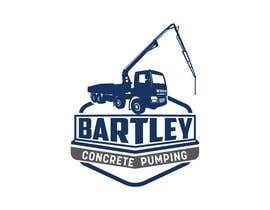 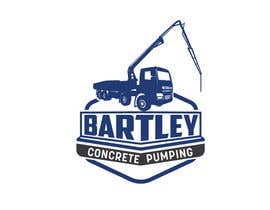 Logo for “Bartley Concrete Pumping”. 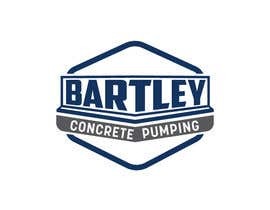 Our concrete foundation business uses the Bartley Corp logo (see [login to view URL] for more) Other pics are boom pump concrete examples. Use your creativity to perhaps combine a both the Bartley Corp logo with a Concrete Boom Truck with the Boom and hose outsretched. 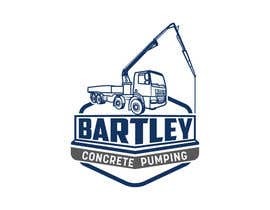 Please make it easy to read our name &quot;Bartley Concrete Pumping&quot; Please also refrain from using the initials BCP. hello entry #126 is a stock imaginary. its copied from google. Dear Contest Holder, entry #35 and #36 are totally the same. 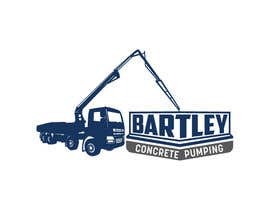 You can't rate one with 3 and the other one with 4 stars, right? 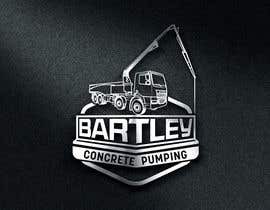 That is because #36 is presented on mockup. 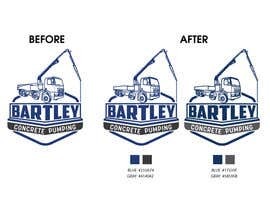 You should ask all entries to be on flat background, no mockups, because that can confuse you, like it already is.